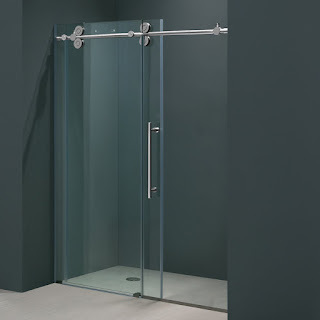 Shower Doors NY continues its tradition of all things that are custom bath and shower glass with its bathtub sliding doors. 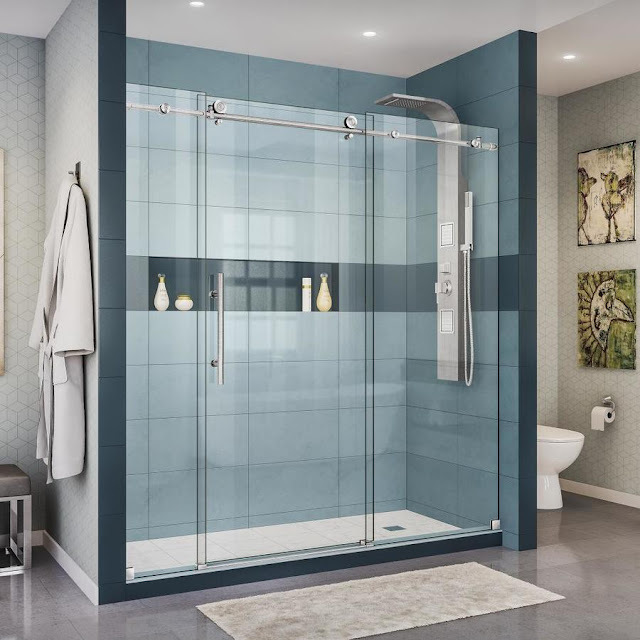 Maybe you have decided that it is time to get rid of those cloth and vinyl shower curtains that must be washed frequently, or maybe you want to replace those old difficult to clean bathtub doors and upgrade your look to sleek and modern style with a frameless or semi-frameless bathtub sliding doors. The expert team at Shower Doors NY can give you the custom and contemporary style that you want while promising the highest quality product and installation available. Quality Glass Shower’s friendly and helpful staff will guide you the bathtub sliding doors you have pictured in your mind and get them installed properly and on-time at the best possible cost for you. Our bathtub sliding doors keep the water where it should be – inside the tub, while letting you choose your favored design and style along with any hardware needed. The choice is yours, from the sleek look of shimmering chrome, to the more classic look of brushed nickel; you can find just the style to match your décor. Call Us At: (646) 457-4546.